Access to science, technology, engineering and mathematics (STEM) subjects could be opened up for students with learning disabilities or print disabilities such as visual impairments and dyslexia, thanks to new government funding for a team of Electronics and Computer Science (ECS) researchers at the University of Southampton. ECS Partners’ STEMReader project is one of eight innovative schemes to share in £500,000 funding from the Department for Business Innovation and Skills (BIS) and the UK’s innovation agency – The Technology Strategy Board. The project is part of the ‘Ready steady STEM’ competition managed by Jisc TechDis, a leading UK advisory service on technologies for inclusion. The funding will be used to help develop a tool to assist with reading aloud and comprehending mathematical symbols and notations. 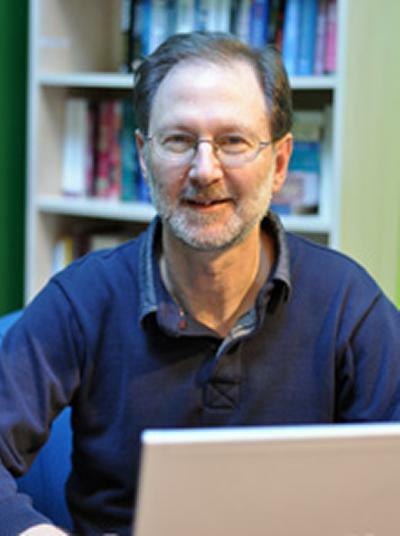 Project leader Dr Mike Wald said: “Currently it is extremely difficult for a student with a print impairment, such as a visual impairment, dyslexia or dyscalculia, to read aloud a maths notation using a computer or mobile device. Up to ten million individuals in the UK are estimated to be affected by print disabilities or dyscalculia, and people that face these barriers to reading and comprehending maths can struggle with STEM subjects. Having a tool to read aloud mathematical language and symbols become one of the most helpful coping strategies when manipulating mathematical concepts. “By developing the STEMReader tool we will enable for the first time a broader range of publishers and educators to easily share accessible STEM materials that can be read and understood by all types of users,” added Dr Wald. ECS Partners will be working with colleagues in other colleges and workplace learning providers to investigate how STEMReader can be used to help learners struggling to understand maths and help them to develop their functional numeracy skills. The funding is part of the Small Business Research Initiative programme that encourages technology solutions to specific public sector needs. The £500,000 will support eight projects for six months that will open up access to STEM subjects for disabled learners. The projects may bid for further funding to develop their research.